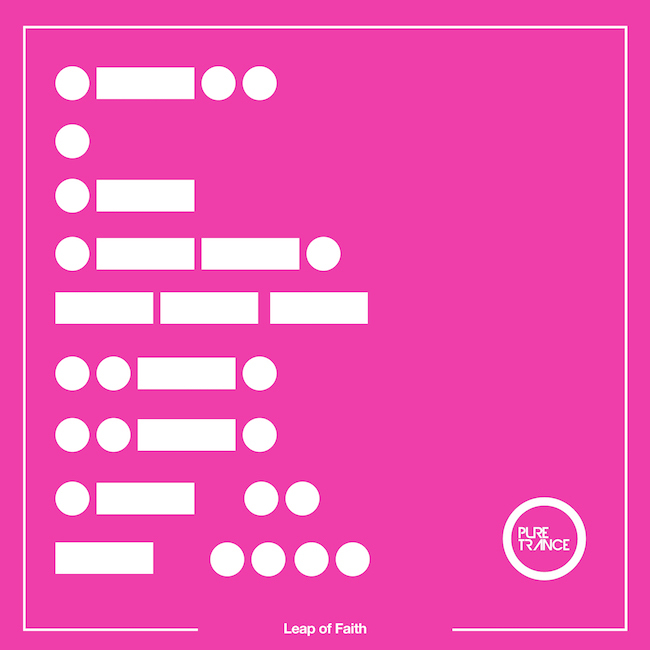 Solarstone - Leap Of Faith - Solarstone. Expanding on its origin version, the Extended Mix of ‘Leap’ amplifies each and every one of its key themes and elements. Its pulsating bass movements, edgily frayed FX sweeps, subtly modifying mainline and contemplative vocal magnifies its hyper-hypnotic effect accordingly. Maintaining that draw-you-in linearism, but club-enhancing its character, Solarstone’s Pure Mix bolsters ‘Leap’s bass profile, deepens the register of its kick-drums and hastens its pace, collectively bringing it an abundance of later-night traction.